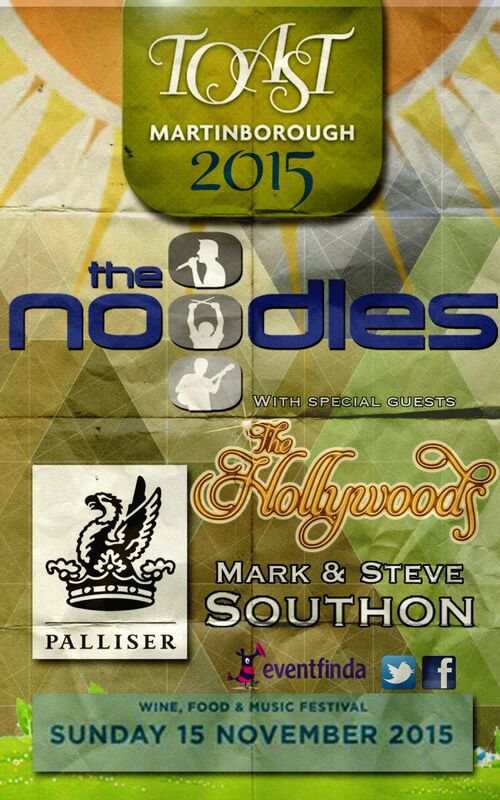 The Noodles Live @Petone Working Men’s Club Saturday 9th January 8pm! That’s right Ladies And Gentlemen, The Noodles are making their debut at the one and only Porirua Club this Friday from 7.30pm ’till late!!! !